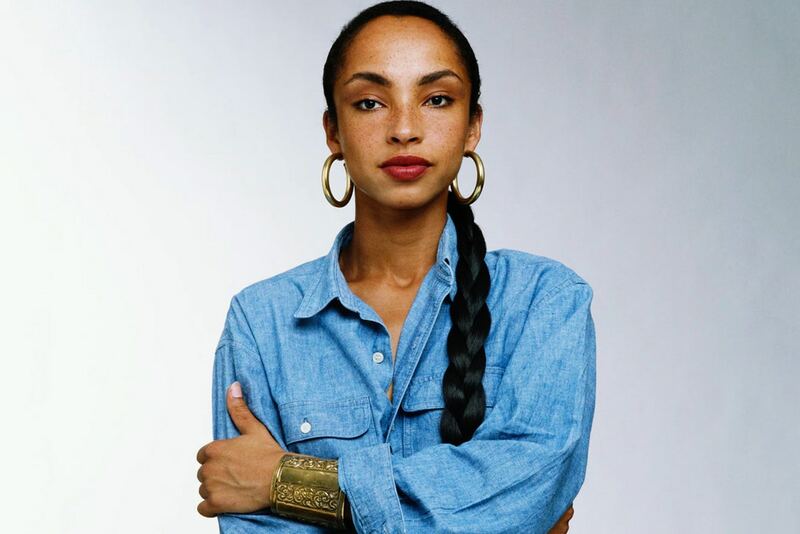 FACTORY78: MUSIC: Sade Releases First New Song in 7 Years, "Flower of the Universe"
MUSIC: Sade Releases First New Song in 7 Years, "Flower of the Universe"
Following up on director Ava DuVernay‘s announcement last month, Sade drops her first song in seven years, titled “Flower of the Universe.” The new track was released by its producer No I.D. and will appear on the soundtrack of DuVernay’s upcoming movie A Wrinkle in Time. “I never thought she’d say yes, but asked anyway,” DuVernay said in a Tweet announcing the song. “She was kind + giving. A goddess. We began a journey together that I’ll never forget.” The last original material from the British singer was ”Soldier of Love,” which released in 2010. Listen to Sade’s “Flower of the Universe” below and share your thoughts in the comments. For more tunes, check out British producer Seanh’s Sade and MF DOOM mash-up track.